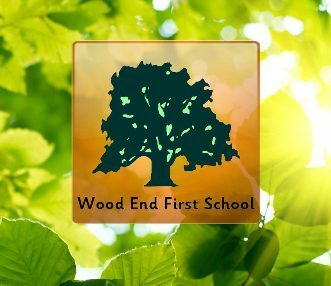 Wellbeing Worx spent the day at Wood End Primary School to take part in their Wellbeing week. Pupils participated in Yoga classes, mindfulness and peer on peer massage. The benefits of teaching these skills early are fundamental in creating a healthy pattern of behaviour and arming the children with essential tools for their school life and beyond!